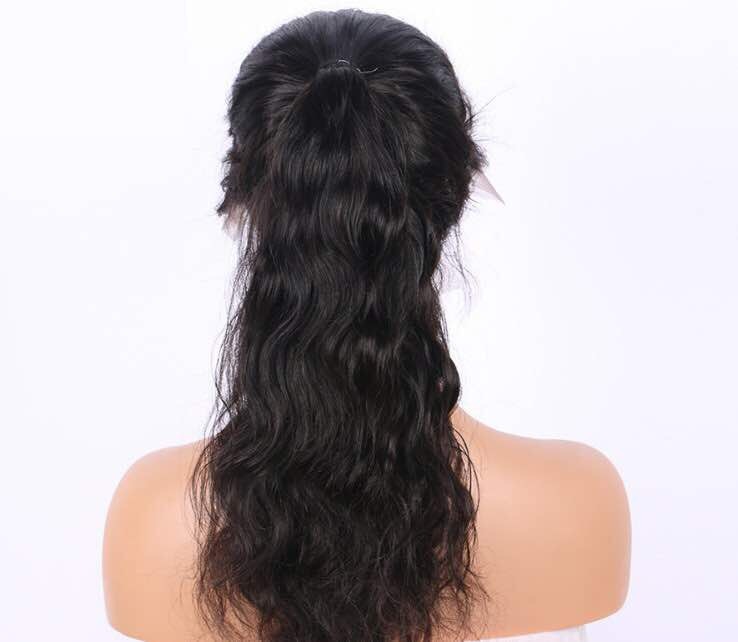 THE INDORE’ COLLECTIONS hair is 100% virgin Indian meaning it has never been processed. This hair offers you sleekness and shine. You don’t have to worry about it shedding or getting tangled. Virgin Indian hair will last you over a year with proper maintenance and care. 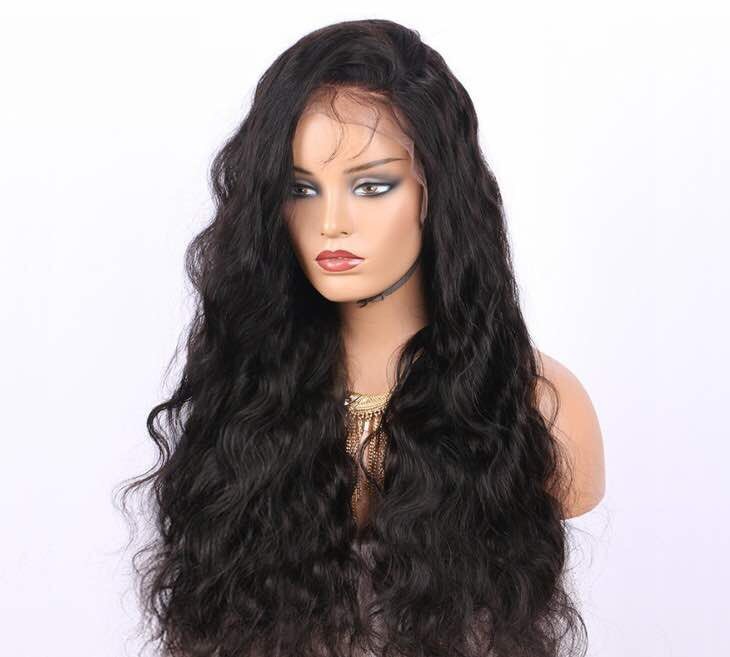 This hair is versatile; it can be flat-ironed, pressed, colored, straightened, or curled. It blends very well with most culture’s hair.